Mobility 21 is excited to bring together more than 1,100 transportation leaders and elected officials for the 15th annual Southern California Transportation Summit on Friday, Oct. 21 at the Disneyland Hotel. Registration, the breakfast buffet and the expo open at 8 a.m. and our opening general session will begin promptly at 8:45 a.m.
Complimentary self-parking at the Disneyland Hotel is available to all Summit attendees. Metrolink and Anaheim Resort Transportation (ART) are offering complimentary roundtrip service to the Summit. Simply use your Summit registration ticket (either electronic or printed) as your Metrolink and ART fare. 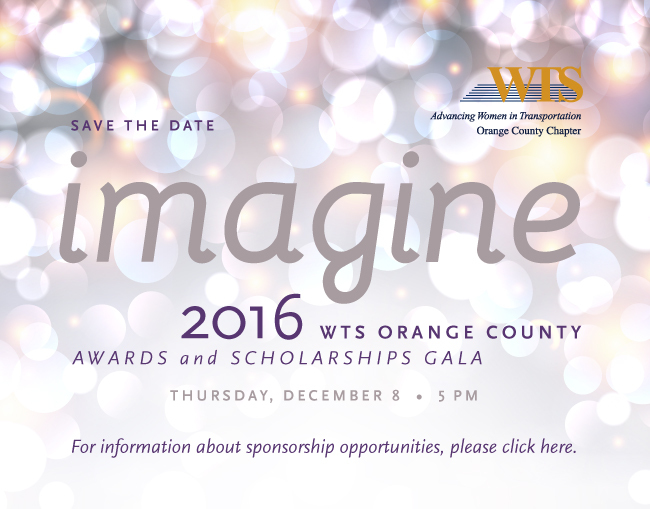 Full conference registration includes a twilight ticket to Disneyland redeemable after 4 p.m. Please note that Student/Military Personnel and Exhibitor-Only registration ticket types do not include a twilight Disneyland ticket; however, they may be purchased online at a reduced rate by Oct. 19. 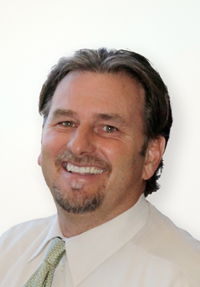 Joe Toolson has over 27 years of a diversified Program Management and Civil Engineering experience. He has supported environmental, design and construction of a large number of mega-programs. His extensive background in program, design, and construction management for highways, rail, transit, facilities, right-of-way acquisition and major utility programs provides him the vast knowledge needed to resolve difficult issues within the time and budgetary constraints that face all clients. Joe’s experience in interfacing with multiple stakeholders on the owner’s behalf is invaluable in the civil engineering industry. Joe’s ability to lead a diverse array of Capital Projects have evolved from many of the separate leadership roles he has performed for Self-Help Counties throughout the State. Such experience has enabled him to formulate quality teaming structures to build trust with his clients. His experience in dealing in a firm but fair manner has promoted him to Vice President in our southern region. 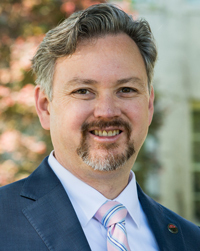 Paul Hubler joined the Mobility 21 Advisory Board in 2015 and is Director of Government and Community Relations at the Alameda Corridor-East Construction Authority (ACE). ACE is charged with implementing a comprehensive $1.7 billion program of rail-roadway crossing improvements in Los Angeles County along the nationally and regionally significant Alameda Corridor-East Trade Corridor spanning four inland counties. Paul serves as Vice Chairman of the Coalition for America’s Gateways and Trade Corridors, a Washington, D.C.-based national coalition advocating for new freight funding and planning provisions in federal transportation reauthorization legislation and rule-makings. Paul is responsible for securing federal, state and local grant funding for the ACE projects, for overseeing a team of community and media outreach specialists and occasionally serves as Acting CEO. Prior to joining ACE in 2002, Paul was Deputy Chief of Staff to a California member of the U.S. House of Representatives and a California State Senator. Paul worked in Sacramento and Washington, D.C. on legislation and funding efforts on behalf of Southern California projects and initiatives, including legislation establishing a joint powers authority to construct the Foothill Gold Line light rail project. Early in his career, Paul was editor of a community newspaper owned by the Los Angeles Times and worked as a paralegal on a case involving mortgage securities fraud. Paul has a master’s in public administration from the University of La Verne and a bachelor’s from Pitzer College in Claremont. 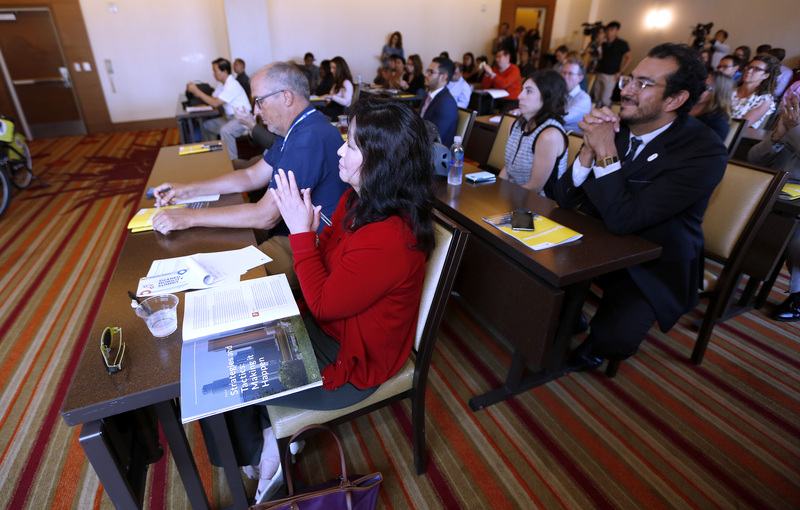 He currently serves on the Advisory Board of the University of La Verne’s nationally accredited MPA program and on the board of the San Gabriel Valley Public Affairs Network. He is a past president of the Southern California Chapter of the American Society for Public Administration, the second largest chapter in the United States, and recipient of the 2016 Chapter Development Award. Paul lives in Glendale with his wife and their two children. Michael Baker International, a global leader in engineering, planning, and consulting, has partnered with communities since 1940 to solve their most complex infrastructure challenges. Supported by over 6,000 employees in 90 offices worldwide, the firm has a strong reputation for expertise, innovation, and integrity. Michael Baker International encompasses the complete life-cycle of planning, environmental assessment, engineering design, construction management, and facilities maintenance for projects in over 38 countries on five continents. Services are provided in the areas of highway, bridge, airport, rail and mass transit systems, domestic/overseas government and commercial facilities, water and wastewater, energy infrastructure, and urban planning/development. Services also include rapid response facility construction, operations, and maintenance, in addition to global risk management, cybersecurity and network operations. Notable projects include World Trade Center Critical Infrastructure Protection, Trans-Alaska Pipeline System Construction, Chicago O’Hare International Airport Runway Design and, locally, SR-241/SR-261 Toll Roads and I-5/I-405 (El Toro “Y”) Interchange. 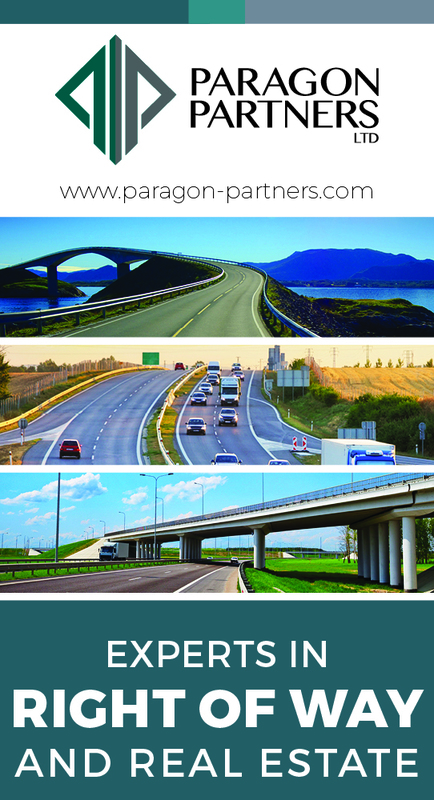 Since the U.S. domestic interstate highway boom in the 1950s, Michael Baker International has been a leader in transportation and bridge engineering. Currently ranked 13th in Transportation by Engineering News-Record, the firm has an integrated team versed in all aspects of transportation planning, design, permitting, construction management, and inspection. Furthermore, having authored the popular FHWA Bridge Inspector’s Reference Manual and trained over 30,000 bridge inspectors nationwide since 1981, Michael Baker International provides extensive bridge design and inspection training for clients globally. 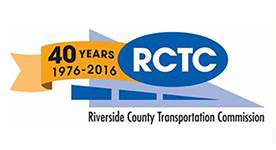 On Sept. 29, 2016 the Riverside County Transportation Commission (RCTC) kicked off their year-long celebration of their 40th Anniversary as a local transportation commission with an open house event. RCTC is celebrating 40 years of transportation success in Riverside County by reflecting back on the many key projects delivered by way of: two local transportation measures (Measure A); utilizing the self-help county model to leverage federal and state dollars; and delivering mobility via a multi-billion dollar ten-year capital plan. During this next year, RCTC also will be looking to the future with a focus on improving mobility, quality of life, and environmental stewardship for all transportation users in Riverside County. Nearly 1,700 public transportation leaders from across the Unted States assembled in Los Angeles Sept. 12-14 for the annual meeting of the American Public Transportation Association (APTA) at the JW Marriott in downtown Los Angeles. LA Metro was co-host. A major topic of discussion was the more than 30 public transit referendums that will appear on ballots across the U.S. on Nov. 8, as local communities are choked by traffic and the high costs of car ownership. With state and federal funding being directed elsewhere, cities and towns are taking it upon themselves to deliver funding mechanisms – such as Metro’s Measure M — that will provide transportation options and help shore up aging infrastructures. Other sessions focused on high-speed rail, multi-modal transportation options and jobs creation to provide employment for local populations and create a pool of qualified workers to fill positions produced by transportation projects. Public transportation offers people access to jobs, with nearly 60 percent of the trips taken on public transportation for work commutes, according to APTA figures. At the same time, people are able to save money. APTA’s latest Transit Savings Report says that on the average nationally, a person who switches his or her daily commute from driving a car to taking public transit can save $9,634. In Los Angeles that number is $10,893. From the perspective of a community, every one dollar invested in public transportation generates approximately $4 in economic returns. Public transportation also helps to reduce traffic congestion and improves air quality. Additionally, a new study just released by APTA shows public transit can make your community safer since it dramatically reduces auto crash risk. Thanks to all the support we have received, it looks like Ventura County will finally pass a self-help measure. The polling for Measure AA shows we are right on track to pass, with a solid 61 percent behind us, and 6 percent leaning toward a yes vote. With supporting arguments, those voting yes climbs another 3 percent. But even those who are undecided or “leaning against” can be persuaded with just a little bit of education about what the measure would achieve. So we have devised a plan to reach those undecideds with a steady stream of mail, and a series of strategically placed digital ads. Our pollster is the now-famous Ben Tulchin, who is credited with doing the polling and building the messaging for Sen. Bernie Sanders who came out of nowhere to almost win the Democratic nomination for president. Tulchin is a veteran of transportation measures and did our polling, helped us build our messaging and our campaign strategy. The campaign is headed by Ventura County stalwarts – Supervisor Kathy Long and land use attorney Chuck Cohen. Both are known and respected across the county for their level-headed views and ability to build coalitions. In fact, the coalition supporting Measure AA is as broad and deep as any measure ever to come before Ventura County voters. There are Democrats and Republicans. Labor and business. Educators and environmentalists. And from Ojai to Thousand Oaks, council members are jumping on board. Professional organizations have endorsed the measure. Senior groups and veterans groups. Of course, our biggest supporters have come from labor and the construction-related industries. The Southern California District Council of Laborers supported us with a major donation to the campaign. Other labor organizations, including the trades, have stepped up. Large organizations in the engineering, construction, architectural sectors and related businesses have been major contributors. The campaign has received the complete support of the Auto Club, which has made a donation, offered an endorsement in its magazine “Westways,” and is sending a letter to its 180,000 members in the county that endorses the measure. Here is a rundown of what the measure would do for our county. Measure AA calls for a half-cent increase in the sales tax to pay for hundreds of millions of dollars in additional freeway lanes and local road repairs, and keep transit fares low for students, seniors, disabled and military veterans. Measure AA truly preserves the quality of life in Ventura County. Traffic congestion costs Ventura County drivers 28,000 hours a day. It saps productivity from employees and takes time away from families. It makes it harder for Ventura County to compete for businesses the good-paying jobs we need to grow our economy. Measure AA would allow us to leverage state and federal funds. The self-help measure would enable Ventura County to receive $660 million from state and federal governments to add one lane in each direction to the 101 and to the 118. The county is not now eligible for these funds. Measure AA would go a long way toward reducing potholes that mar the 2,500 miles of local streets in the county. Local cities are under tremendous financial pressure and have been reducing road maintenance budgets. Local cities would receive 50 percent of the money raised by Measure AA to spend on maintaining and repairing local streets. The Port of Hueneme is one of the most important economic engines in Ventura County supplying hundreds of millions in freight each year. Measure AA improves the access roads to the Port and makes it more competitive. Measure AA invests in public transportation. It includes money to maintain commuter rail and increase commuter/passenger rail service. Measure AA also keeps bus fares affordable for seniors, students, veterans the disabled and expands services to seniors and people with disabilities. Measure AA allocates nearly $100 million to a competitive grant program that cities can use to build complete streets, including better walking and bike paths. Finally, Measure AA has strict accountability measures. Local citizens will play a role in determining how funds are spent and can review audits to make sure money is spent as intended. None of the money raised in Measure AA can be taken away by state government in Sacramento or federal authorities in Washington, D.C.